This is AFSP’s mission statement. AFSP saves lives and brings hope through research, education and advocacy for the prevention of suicide and support to those affected by suicide. 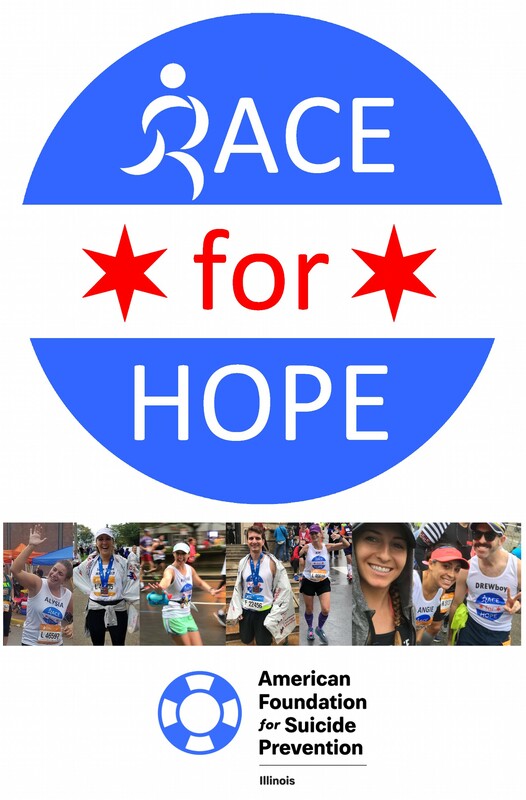 Our Race for Hope team plays its role in those efforts by giving team members the opportunity to combine their athletic pursuits with fundraising for a cause they care about. As a team member you will be part of a network of athletes committed to raising awareness, remembering our loved ones, and reflecting on our own struggles. You will also be demonstrating to others that you have the dedication, perseverance and willingness to sacrifice that are necessary to complete the training for your race. Through your fundraising, you will help reduce the stigma of suicide and allow those that have lost a loved one to suicide and those that are struggling with suicidal thoughts themselves to know that they are not alone; to know that there is hope; that there is hope for recovery from loss and hope to prevent future suicides. Custom race jersey with your choice of images and text on the back. On-line fundraising page with credit card support. Fundraising tips and training suggestions. Please contact Team Captain Steve Moore before you register for our team so he can send you a team member agreement. 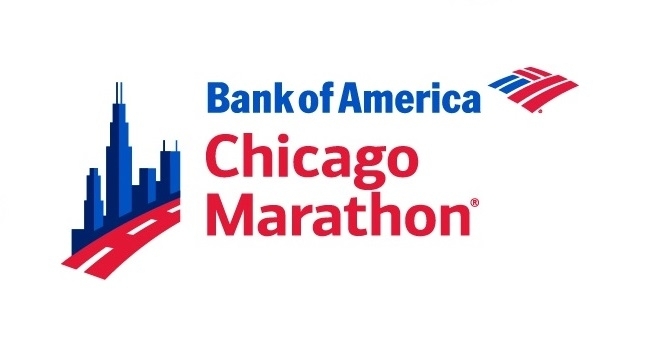 AFSP does not have any more charity entries for the 2019 Chicago Marathon. If you are able to register for the Chicago Marathon on your own because you meet their time requirement, have run more than 5 Chicago Marathons in the past 10 years, you have a deferral from 2018 or if you win the drawing, then you can join our team by committing to raise $500 for AFSP. Please contact Team Captain Steve Moore before you register for our team so he can send you a team member agreement. We welcome runners, triathletes, cyclists, or anyone wishing to combine their athletic interest with fundraising for AFSP. You can compete in any type of race, at any distance, anywhere in the world. All we ask is that you commit to raising $500 for AFSP. Please contact Team Captain Steve Moore before you register for our team so he can send you a team member agreement.